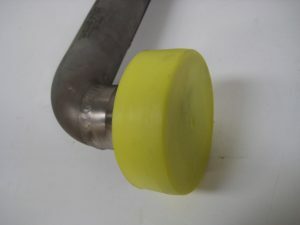 Buckley Industrial supplies a wide range of flange and pipe protection products. 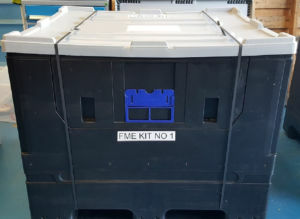 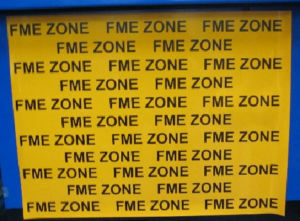 Below is a typical Power Station Outage FME Kit, which is supplied in 3 off Plastic Pallet boxes. 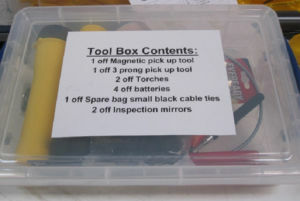 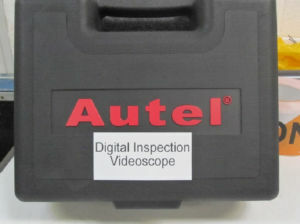 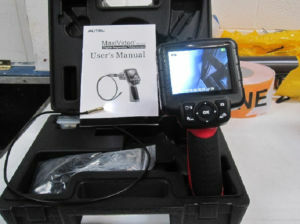 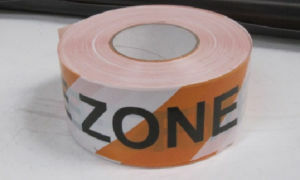 Specific kits can be supplied for any application. 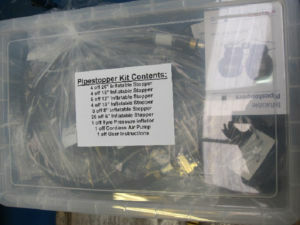 Please call us for assistance in producing the correct kit for your application. 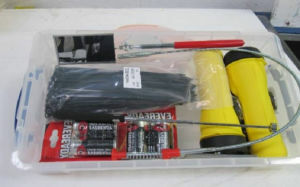 Each kit consists of flange and pipe protection caps and plugs, Tool Kits, Polythene Cover Kits, Pipestopper Kits and a Mini Scope. 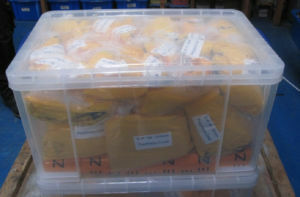 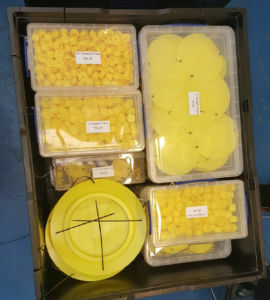 These are packaged in separate plastic boxes and stored in the large pallet boxes. 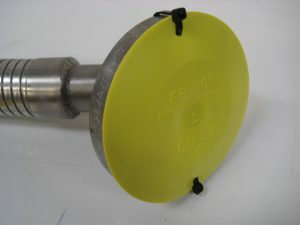 Push-In Full-Face Flange Protectors and SAE Flange Protectors are designed to fit many different styles and sizes of Flanges, allowing for maximum flexibility. 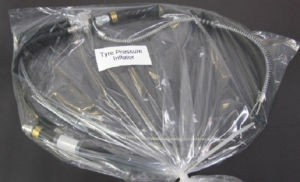 Designed to protect from damage and contamination during transit, handling and storage, our MPI series products are easy to install and remove. 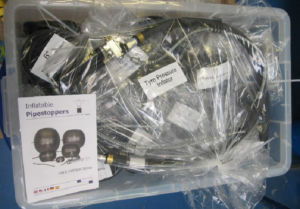 Suitable for both imperial (ANSI) and metric (DIN) flanges to specifications DIN2627 – 2638, 150, BS 5504 and ANSI B16.5. 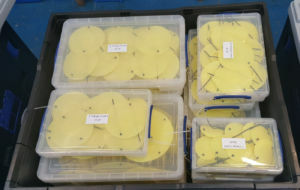 They are moulded in yellow polyethylene plastic to fit 3/8″ to 12″ nominal sized pipe flanges. 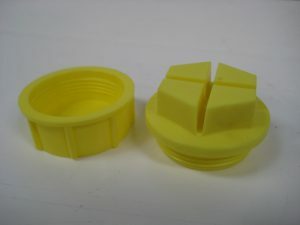 Sealing Plugs and Threaded Caps are designed to fit many different styles and sizes of threaded pipe ends, allowing for maximum flexibility. 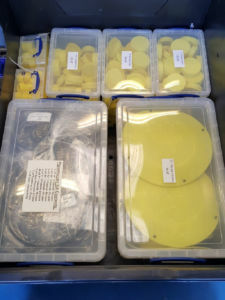 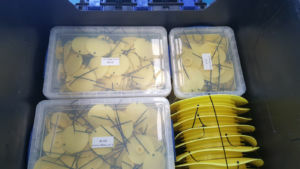 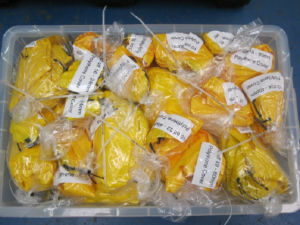 Designed to secure Metric, BSP and Swagelok threads from damage and contamination during transit, handling and storage They are moulded in yellow polyethylene plastic and sized to fit BSP G ¼ to G2, Metric M10 to M52 and Swagelok 7/16”-20 to 1.7/8”-12 . 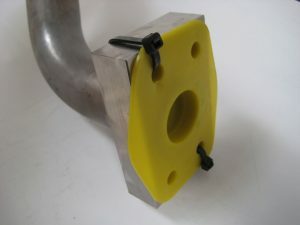 Push-On Flange Protectors are designed to fit over the ends many different styles and sizes of Grayloc end fittings. 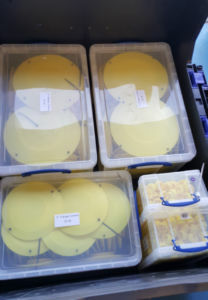 They are moulded in yellow polyethylene plastic to fit 3/8″ to 12″ nominal sized pipe flanges. 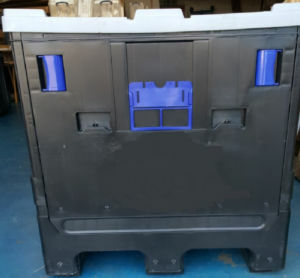 For more information or a quotation please contact our sales team.